The Coconut Palm Inn defines barefoot elegance in the heart of the Florida Keys. Located directly on the Gulf of Mexico in Tavernier The Coconut Palm Inn is a dream destination offering easy access to world class diving snorkeling fishing and dining in world famous Key Largo and Islamorada. Over 400 feet of direct waterfront invites you to lounge in a hammock on our private beach take in a sunset under one of our many swaying palms watch marine life swim by from our marina or simply be at the beachfront pool. A unique combination of guest rooms and suites ensure modern comfort in a historical Florida Keys setting. Arrive by car sailboat speed boat or even by paddle board and the Coconut Palm Inn will warmly welcome you to paradise. Discover why recognition from Travel and Leisure Marie Claire and The Knot may be how guests find us but only begin to explain why guests return year after year. Old Tavernier: Romantic Waterfront Dining Fresh local seafood Prime stakes Chicken Lamb as wells as homemade continental Caribbean Greek and Italian cuisine. Mrs. Macs: A local Favorite casual American dining. Island Grill: A local Favorite casual American dining. A part of Florida Keys history this Fishing Camp turned hideaway boasts 400 feet of private sunning beach directly on the Florida Bay in the Northern Gulf of Mexico. The Upper Florida Keys location allows guests to recreate on the only Coral Reef in the contiguous United States as well as nearby Everglades National Park. 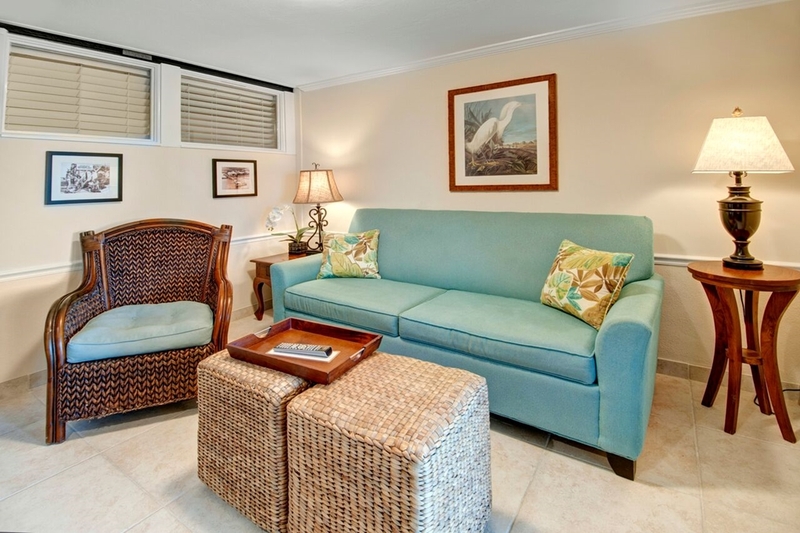 The Inn can be found tucked back in a quiet residential neighborhood offering quick access to the popular overseas highway but without the noise. Travel and Leisure picked the Coconut Palm as one their top 40 Secret Beach Hideaways in the world making it the only Florida property on the list. Everglades National ParkThe largest tract of wilderness east of the Rocky Mountains is located in south Florida within Everglades National Park. Simply put it protects more subtropical land and water than anywhere else in the United States but such a basic description. Florida Keys Wild Bird CenterThe Florida Keys Wild Bird Center is a 501C 3 Charitable Organization. The founder of the Florida Keys Wild Bird Center Laura Quinn spent over 35 years in service to her mission of rescuing and rehabilitating wild birds. History of Diving MuseumHistory of Diving in the Florida keys. Homestead International SpeedwayInternational Speedway - Car Racing. John Pennekamp State ParkState park Snorkeling Swimming Fishing Boating Diving. Theater Of The SeaSmall Theme park Swim with dolphins.